Notas dadas pelos hóspedes depois de sua estadia em: Duplex Opéra. The apartment was wonderful. The balcony was a delight. We sat out and had a charcuterie plate or salad and wine every day for lunch and watched the patrons line up for the opera. It was wonderful. The apartment was in a perfect location to get to the beach, the cours saleya market, the castle hill, the port and all of the old town. Although in the midst of everything, the apartment was not noisy when the doors were closed. Fabulous location right next to flower market in old town. Loved the double height room and balcony. Excellent locations, cute little place with everything you could ask for. Beach umbrella was provided which made our day. Perfect location, friendly hosts, problem with air con fixed immediately and quickly. Nice room with balcony, directly oposite the opera theatre, a few meters from the marketplace. 50 m to the beach, right in the old town. Отдыхаем не в первый раз. Ценим за расположение и наличие в номере всего необходимого. location was great and the noise was not really bothersome. We loved the balcony complete with two chairs and a table, we had a great time looking down at all the activity beneath us. Die Lage der Wohnung war top und der Blick vom Balkon wunderbar! Die Einrichtung war gut und die Wohnung sehr sauber. Garanta um preço incrível para Duplex Opéra - avaliado como nota 8,6 pelos hóspedes recentes. Situado a 600 metros do Mercado de Flores Cours Saleya, em Nice, o Duplex Opéra oferece acomodações com cozinha. O Wi-Fi gratuito está disponível no apartamento, localizado a 1,1 km da Place Massena. Este apartamento dispõe de 1 quarto, 1 banheiro com chuveiro e TV de tela plana. Se você quiser explorar a área, é possível praticar mergulho com snorkel nos arredores. O MAMAC fica a 1,6 km do Duplex Opéra, enquanto a Avenida Jean Medecin está a 1,7 km de distância. O aeroporto mais próximo é o Aeroporto de Nice Côte d'Azur, a 8 km da propriedade. 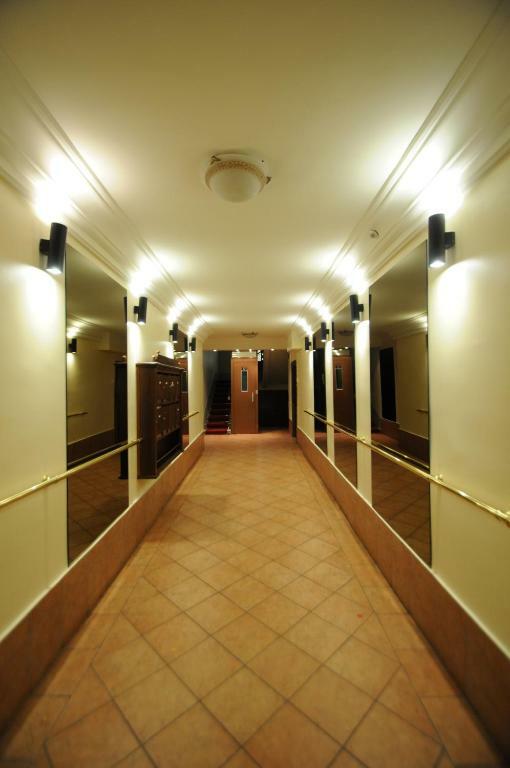 Duplex Opéra tem recebido hóspedes da Booking.com desde 30 de mai. de 2016. Quando você quer se hospedar no(a) Duplex Opéra? 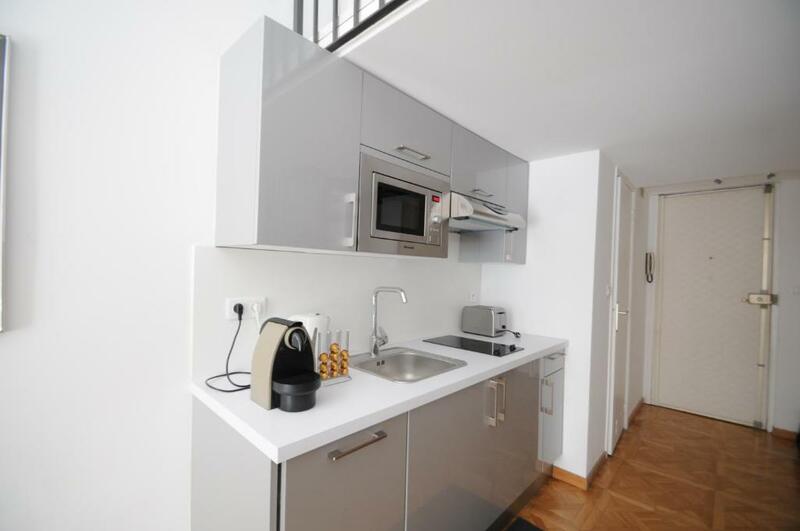 Este apartamento dispõe de varanda, torradeira e micro-ondas. Nice duplex for 2 people. In the rue Saint François de Paule (pedestrian street), opposite the Nice Opera, a few seconds walk from the Promenade des Anglais, Court Saleya and the old town. Wifi, air conditioning. IDEAL LOCATION, VIEW ON THE OPERA DE NICE. 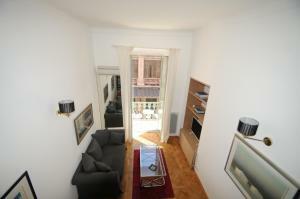 You are on the second floor in a nice duplex of 27m ². 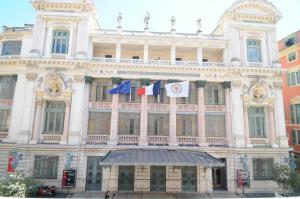 In a beautiful secure building, you have a nice living room, open on a balcony and its breathtaking view of the Opera. The apartment can accommodate two people. 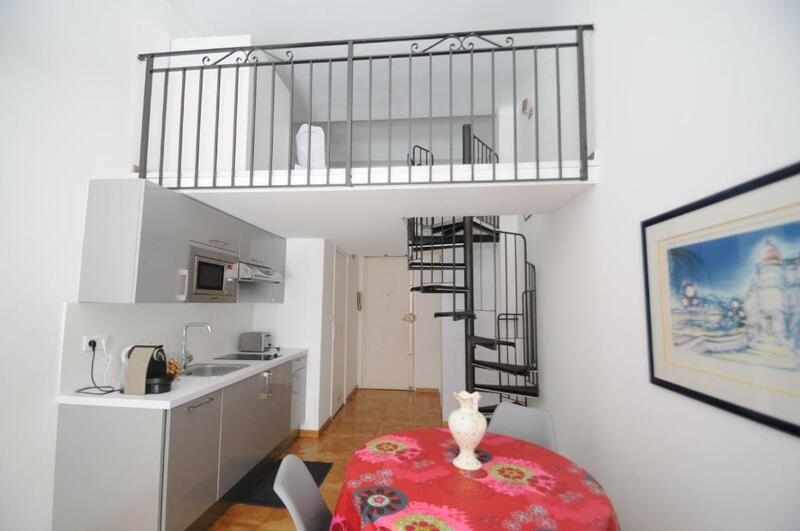 Double sleeping loft, atypical stairs spiral, beautiful height under the ceiling. The living room includes a modern and fully equipped kitchen (fridge, toaster, electric hob, extractor, oven, microwave, coffee maker and kettle, washing machine etc.) and a shower room. Access to wifi and air conditioning. 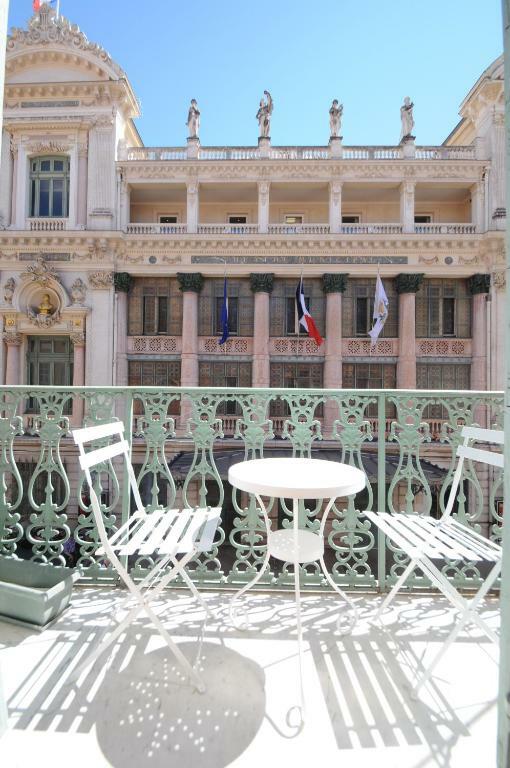 Ideally located in one of the most beautiful pedestrian streets of Nice and close to the Promenade des Anglais and the beach. 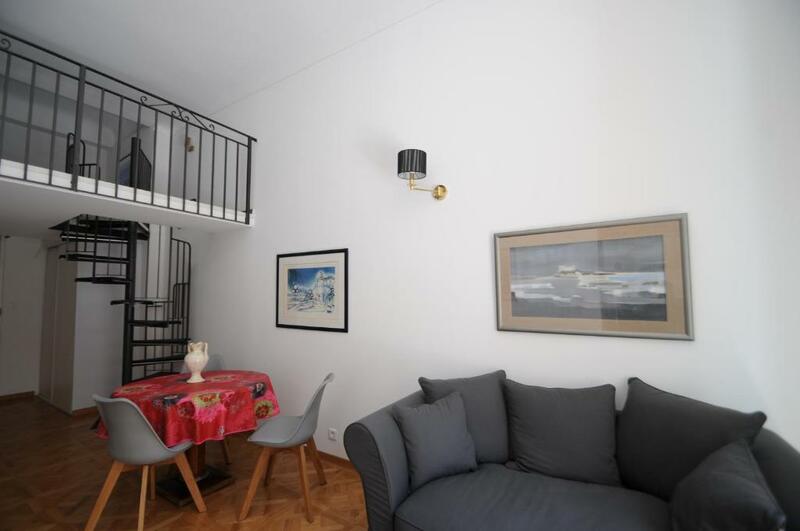 Close to the Cours Saleya, known for its markets and its many lively restaurants, you will quickly be immersed in the heart of the Nice atmosphere. 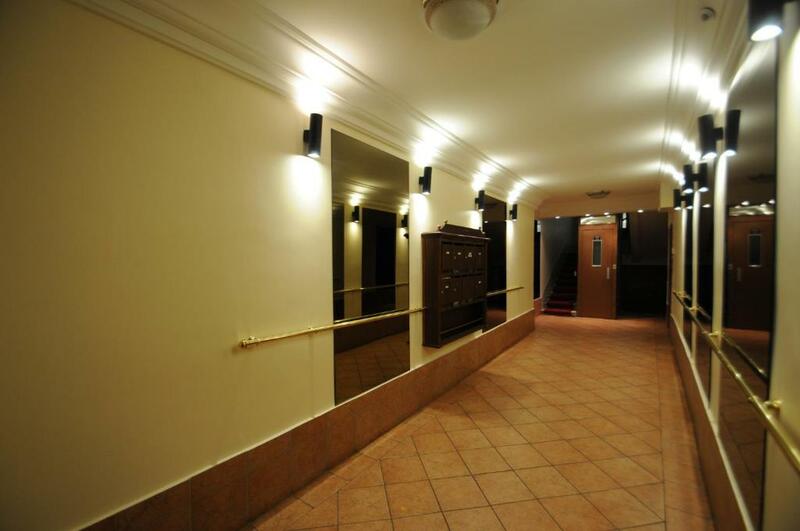 Only 3 minutes walk from the old town and close to all amenities (bars, restaurants, shops, markets, tram stations etc.). See you soon ! My Home Holiday offers a selection of carefully selected properties on the French Riviera for an unforgettable stay. Our homes and apartments are ideally positioned in the heart of the French Riviera for an exceptional experience and a total immersion in the French Riviera way of life. The team will be present to welcome and guide you throughout your stay, from your arrival to your departure in order to provide you the best possible experience. Let us bring the French Riviera to you. Rent our properties : we'll give you the keys to a dream holiday! See you soon ! O centro histórico de Nice está cheio de ruelas tranquilas e pitorescas que levam às praças iluminadas pelo sol. Não perca os mercados de rua locais, nos quais se vende tudo, de flores a peixes. Bom saber Duplex Opéra aceita pedidos especiais - adicione no próximo passo! Um depósito caução de EUR 500 (cerca de BRL 2218.54) é exigido no momento da chegada. Este depósito é totalmente reembolsável 7 dias depois do check-out, desde que não tenham ocorrido danos à acomodação. Duplex Opéra aceita estes cartões e se reserva o direito de fazer um bloqueio temporário em seu cartão antes da chegada. Late arrival between 21:00 and 23:30 costs EUR 40 per hour. Please note that the agency closes at 23:30. Late arrival after this time is not possible. Por favor, informe Duplex Opéra com antecedência sobre seu horário previsto de chegada. Para tanto, você pode utilizar o campo de Pedidos Especiais ao fazer a reserva ou entrar em contato diretamente com a propriedade usando os dados informados na sua confirmação de reserva. Um depósito caução de EUR 500 é exigido na chegada. Isso é equivalente a 2218.54BRL. O valor deve ser pago via cartão de crédito Você deverá ser reembolsado dentro de 7 dias após o check-out. Seu depósito será totalmente reembolsado via cartão de crédito, sujeito a uma inspeção da acomodação.